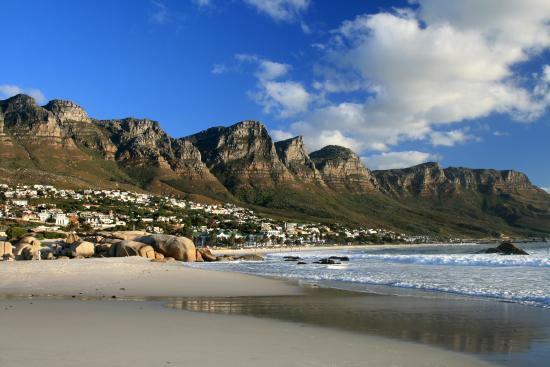 Camps Bay the suburb with the highest property foreign buyer count in South Africa. Camps Bay Property. 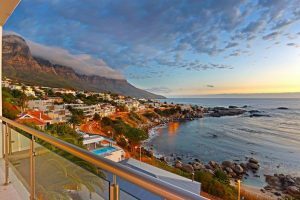 It’s no surprise that this suburb on Cape Town’s Atlantic Seaboard draws people from around the world looking for superb property, pristine beaches, luxury hotels and top restaurants catering for a world of tastes. The property landscape in Camps Bay suggests that foreign buyers are largely in the market for a seaside second home but the area also has ‘swallows’, part-time expats and retirees who choose this location for its undeniable lifestyle allure. Foreign buyer data for Camps Bay Property via PropStats indicates that in 2016 there were 67 sales, 32.8% of which were foreign buyers, predominantly from the UK. In 2017, to date, there have been 40 sales, of which 25% were foreign buyers from no dominant destination. 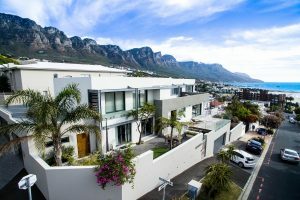 The scene in the Camps Bay property market is showing no signs of slowing down, which means this area will most likely retain its global appeal, as a prime property destination for luxury lifestyle connoisseurs. 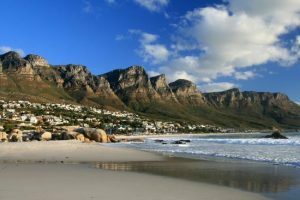 As property buyers we have noticed over the years that a lot of the real estate in Camps Bay tends to be overpriced so you need to careful to study the market and look at the previous history of sales, also as a buyer you need to be aware of the strong south easter wind that hits the area in the summer months. Sheltered areas need to be a serious consideration when it comes to choosing the right location to buy in Camps Bay.